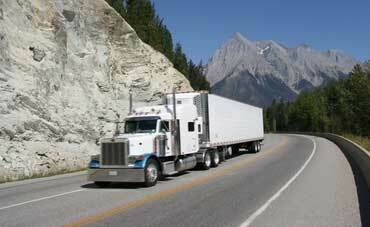 ShaanMoving is a moving company that accommodates all the relocation possibilities every individual have. 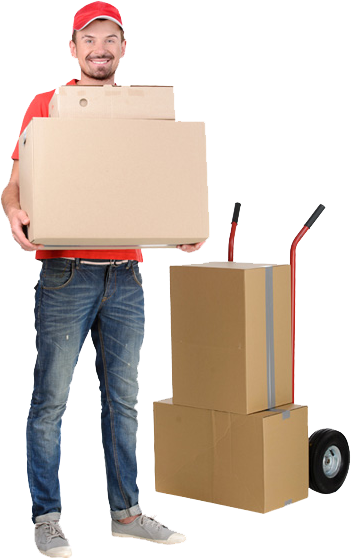 Our Calgary Movers are trained professionals that accommodate the client with friendly, happy and positive approaches. 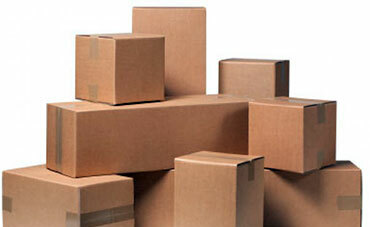 We provide residential and office moving services and also provide garbage disposal for any items you dont need anymore. We have a team of professional movers and Company Owned Trucks with high-tech equipment, dolly's, ramps, etc to make your move quick. With the use of moving bins, straps, boxes, packing materials, face rolls, cargo control, floor runners and covers, we move your items safely. We dont overbook ourselves. We make commitments and we stick to them. You will not see any surprise delays or charges from us ever.